Following revelations that L.A. is mired in a long-running hit-and-run crisis, Council members Mitchell Englander and Joe Buscaino will join the Los Angeles Police Department and the Department of Transportation to announce the implementation of a hit-and-run mass notification system within the City of Los Angeles. This system will use existing technology platforms such as Nixle, Twitter, and Facebook to broadcast to localized communities in the event of a fatal hit and run incident. Additionally, they will be announcing companion legislation to direct the City Attorney to draft an ordinance to offer a standing reward for the apprehension and conviction of those guilty of committing a hit-and-run crimes. In January, L.A.Weekly ran a damning cover story revealing that Los Angeles is mired in a long-running hit-and-run crisis, with drivers fleeing 48 percent of all crashes in 2009. 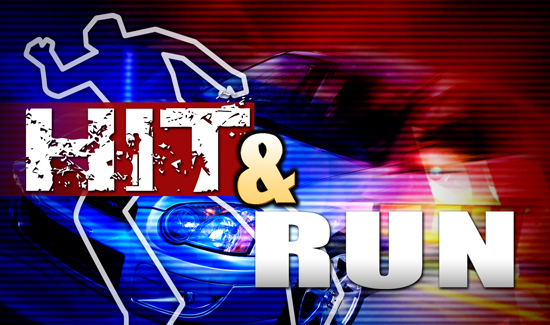 Nationally, just 11 percent of crashes are hit-and-runs.